returns magazine mobile entertainment and outdoor sports. MOTORHOME returns LIFE. The second issue of the magazine includes current market information motorhomes, developments and trends, travel and outdoor routes and the best ideas and tips to enjoy this very special way to travel. In this issue you can find also the main developments in camper and motorhomes which they have been shown in the past Caravanning Show of Barcelona, everything you need to know before rent for the first time and precautions to bad weather will not ruin your winter outings. For the younger and dynamic audience, MOTORHOME LIFE proposes three options camper with which to move quickly with everything you need. 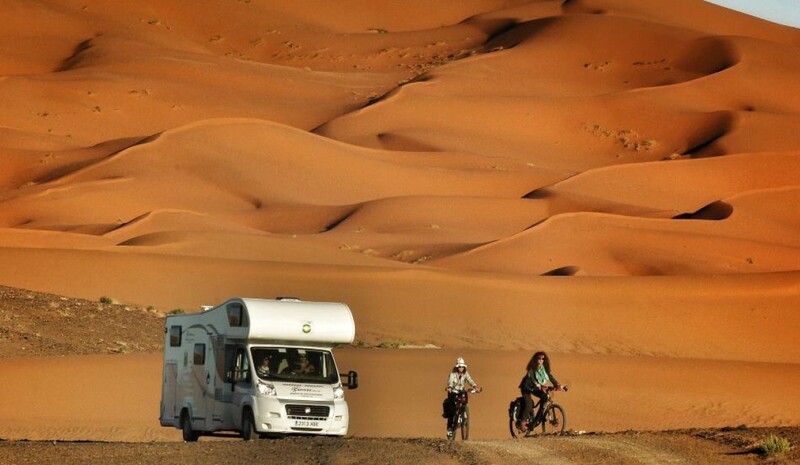 And for those who need more space, also two alternative motorhomes; vehicles that can make family some of the routes proposed in this new issue, whether by Morocco, Soria and its surroundings, or work out in climbing four specialized areas Cuenca and Lleida. 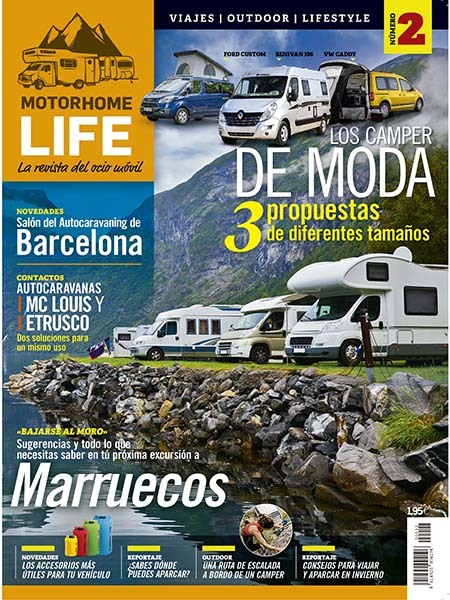 Motorhome number 2 Life is now available at newsstands and usual outlets and the Motorpress web subscriptions Ibérica.